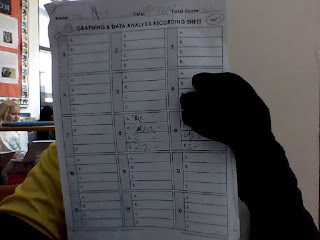 In U.O.I, we were studying our body systems, I learned that if you got hurt, you act because of your nervous system. I did a project where I tried improving my memory by playing memory games and eating brain food. Here is a slideshow that shows what I learned. 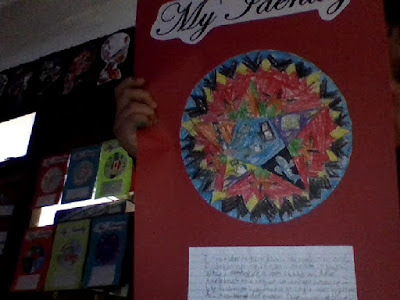 Hi everyone, Hai Nam here, this is my mandala I made, sorry I didn't post this at the beginning, this mandala I made expresses all information about me. I also learned that you'll always have to take time. So, if you can't see, I'll read it, I like drawing, I always like traveling, playing games, play "Nerf", and swimming. nothing new keep on working on the 450 views!!! SO I was wondering if one day I could have 100 page views, it was true, 230, it worked, 300, it worked, 380, it worked, THANK YOU SO MUCH!!!!!!! YOU GUYS SERIOUSLY DESERVE SOMETHING!!!!!!!!!!! So here is a scratch I made for you guys!!! My own FNAF!!! !